Buzz Cason sang in the youth choir at his local church, learning harmonies from his mother, Rosa, an alto. 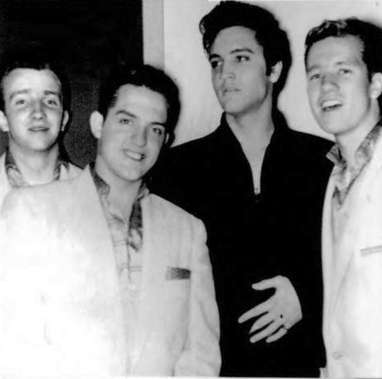 He indeed enjoyed performing on camera and met the musicians at the television station, soon forming a group they called, "The Casuals", generally recognized as Nashville's first rock-n-roll band. Ball produced the band. 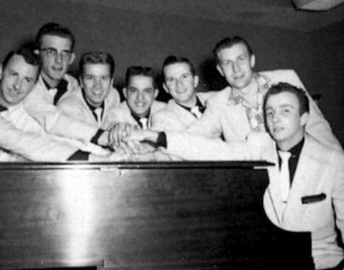 Their first album, which contained Cason's first song, "My Love Song For You", co-written with Richard Williams, vocalist and keyboardist with the Casuals. 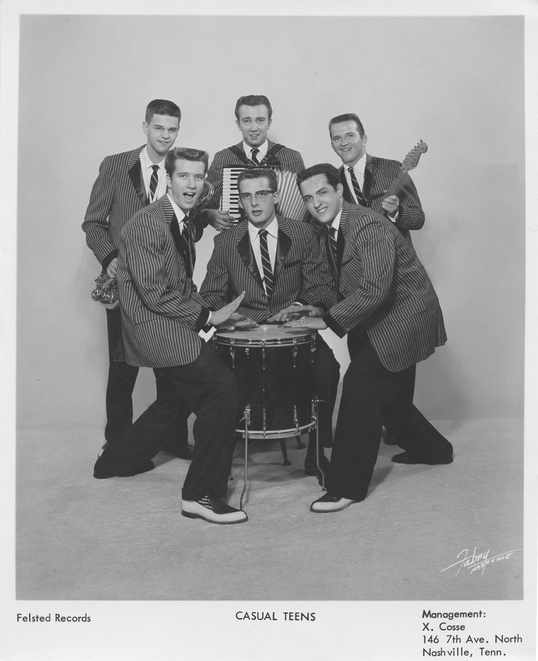 The record came out first on Nu-Sound, Ball's label and was later picked up by Dot where the song made the local top ten. 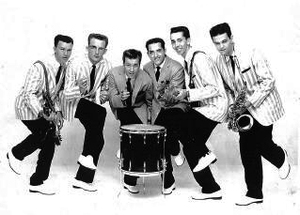 By 1957, The Casuals had become a touring act, replacing The Everly Brothers on a tour of 60 fair dates. 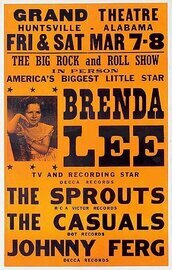 Later, legendary manager, Dub Albritton heard the group and The Casuals became Brenda Lee's backing band. The Casuals backed her up and became her back up for many years after that. 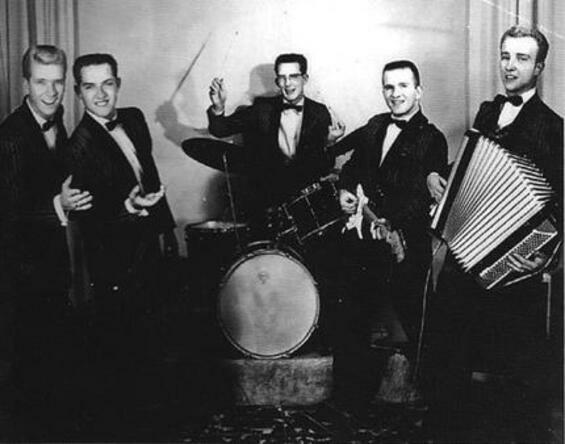 In 1960, Band members included: Snuffy Smith, Billy Smith, Buzz Cason, Richard Williams, Wayne Moss, Joe Watkins. 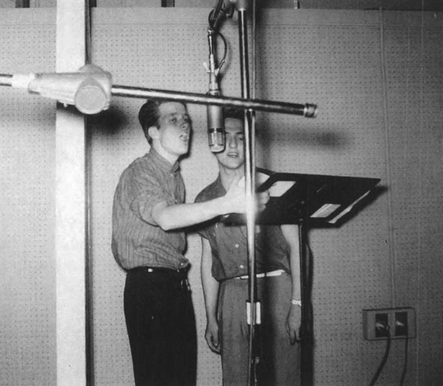 In 1960 Buzz Cason with Richard Williams and Hugh Jarrett of The Jordanaires recorded as The Statues for Liberty. 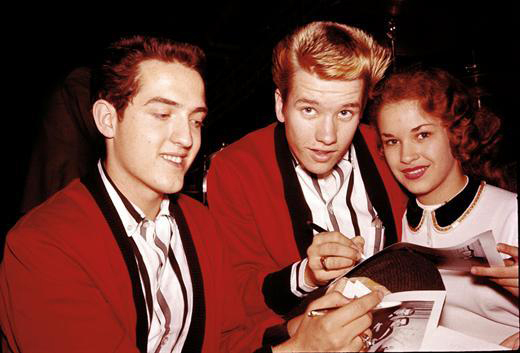 In 1960, Cason started a solo career under the pseudonym Garry Miles, and had a number 16 hit in 1960 with "Look For A Star".